We have all heard of blueberry muffins, banana nut muffins, chocolate chip muffins, and corn muffins, but have you ever heard of omelette muffins? I first saw omelette muffins a friend shared a picture on facebook. It seems like a neat idea, so I gave it a try. 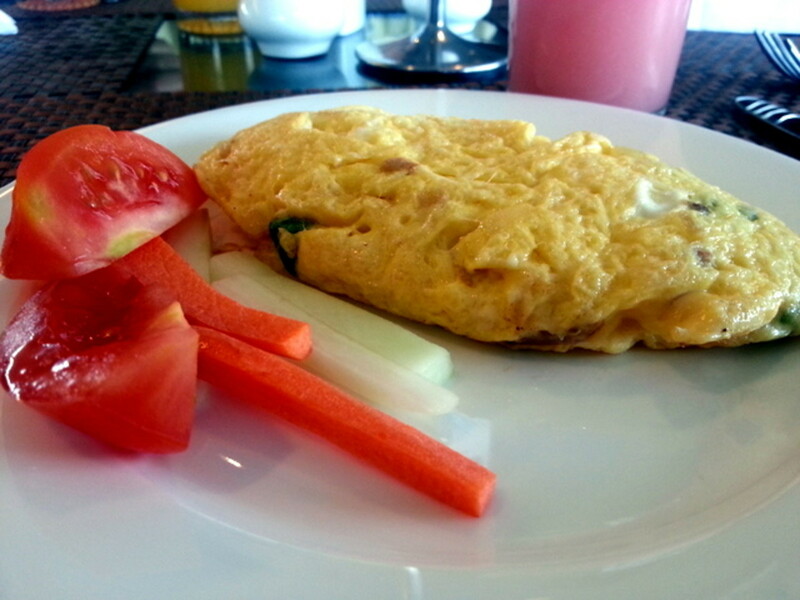 It’s a fun, healthy and delicious alternative to making your standard omelette! If you’re looking for a new and interesting way to cook eggs at home, for an office party, for the holidays, or for a family Sunday brunch, omelette muffins are a good alternative. Optional: paper or foil cupcakes cups; if used, spray generously with non-stick spray to prevent sticking, or don't use and put egg mixture directly into the muffin pans. 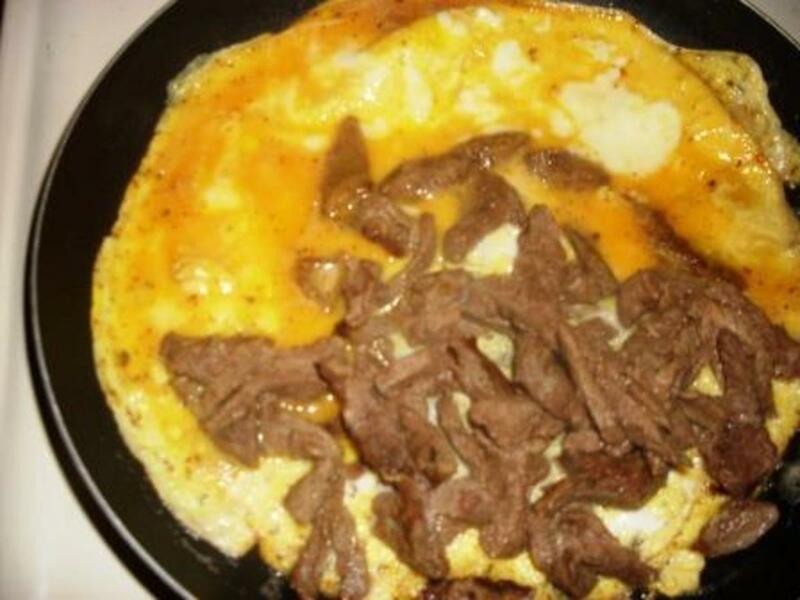 In large bowl, crack and whip the eggs. Add salt and pepper, and onion powder, if desired. Set aside. 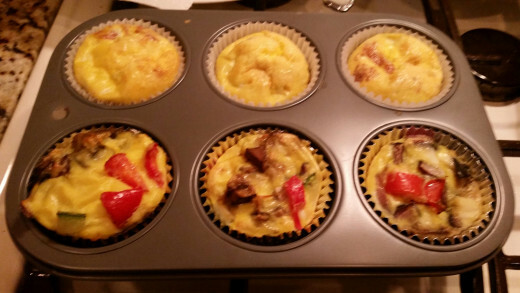 For muffin pans, the first time I made omelette muffins, I made the mistake of use cupcake holders and I forgot to spray the paper cups with non-stick spray, so my omelette muffins stuck to the paper. 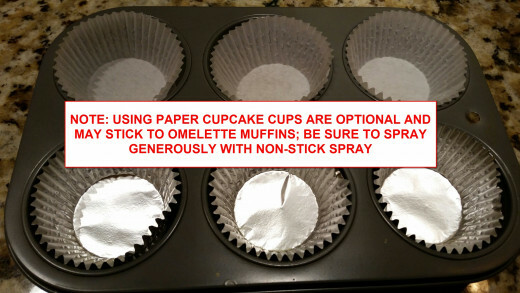 Therefore, I would recommend either generously spraying with non-stick spray, or not using the paper cupcake holders. 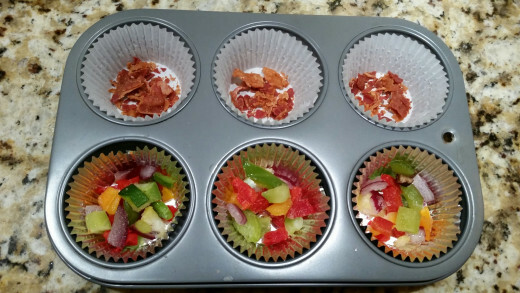 If you are not using paper or foil cupcake holders, be sure to still spray your muffin pan with non-stick spray. 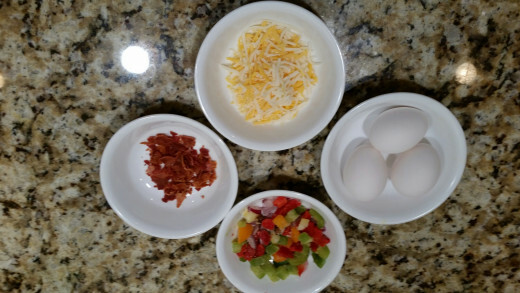 Next, add your omelette fillings (bacon, ham, or chopped vegetables) to fill about 1/3 of the cup. 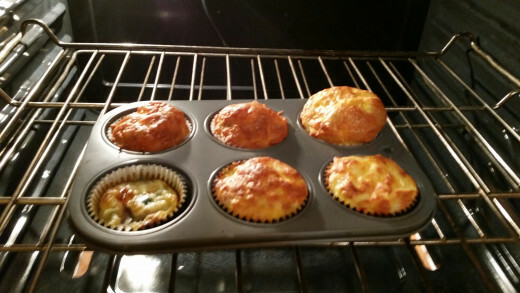 Next, fill each muffin cup with egg batter so that it fills approximately ¾ of the cup. Don’t overfill the cups. Place muffin pan(s) in oven for approximately 20-30 minutes, checking about ½ way through. 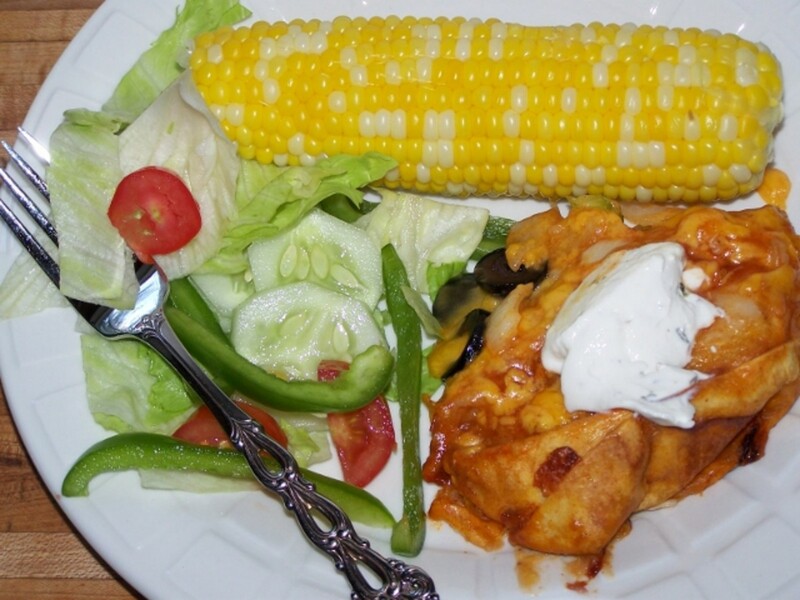 If you are adding cheese, add the cheese during the last 5-10 minutes so that the cheese does not burn or over cook. Bacon - I use Hormel microwavable bacon. It comes in 4 strip packages that take approximately 3 ½ to 4 minutes to cook in the microwave. Adding an extra 30 seconds will make the bacon extra crispy. Once cooked, crumble to well-cooked bacon into small bits. You can also use store bought bacon bits as an alternative. Ham - I like to buy deli ham thinly sliced (ham flavor of your choice), and then I chop up the ham into small little pieces using a knife. 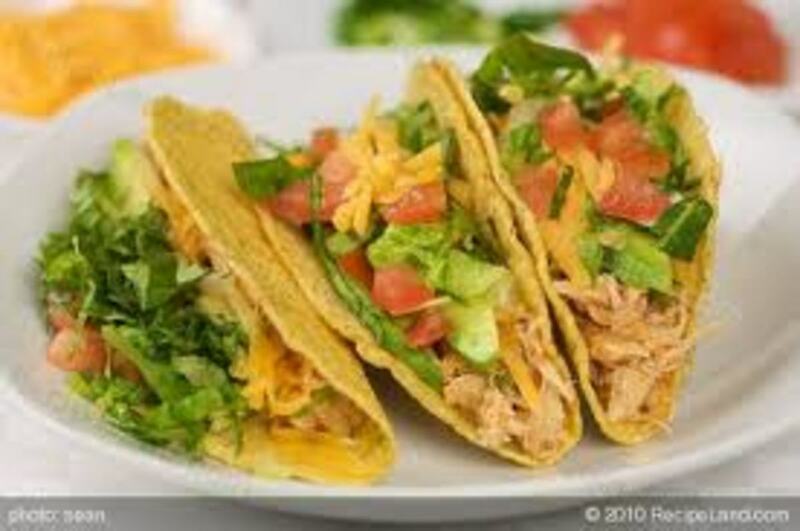 Note: Calories above may vary depending on if you add cheese (add 25-50 calories depending on the amount of cheese). For omelette muffins with all vegetables, and no meat or cheese, calories will be approximately 45-50 depending on the ingredients. Note: This is #10 of 30 of my 30 Hubs in 30 Days Challenge. Glad you like the recipe, RTalloni. It's so easy and nice for a change a pace for breakfast, brunch or anytime! 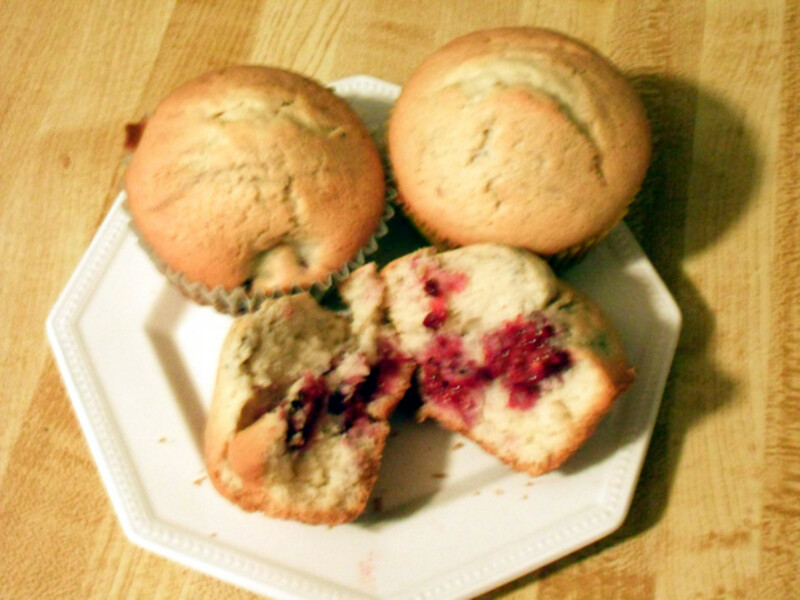 I like that the muffins could have different fillings and that each serving would be ready all at once. Thanks for this recipe. Thanks again, Catherine! 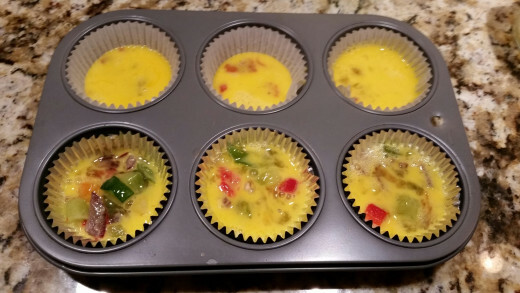 The consistency of the omelette muffins are different than a regular omelette, but still delicious and nutritious! Your omelet muffins look delicious. And you are right. Just as I call my stuffing muffins, "muffins" even tho they have no flour, these are muffins also because they are baked in muffin pans. That's true Cathrine, it's not really your standard muffin. I think your suggestion to call it a muffin shaped omelette is more specific. 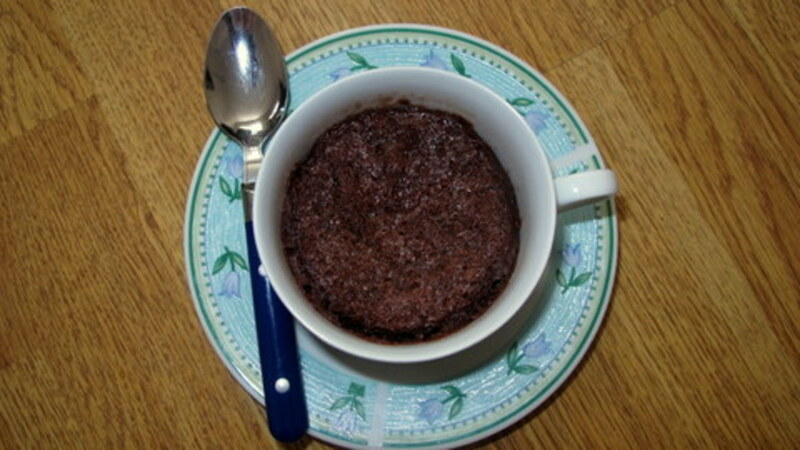 I did find it fun putting the egg mixture and fillings inside the muffin pans and baking them. 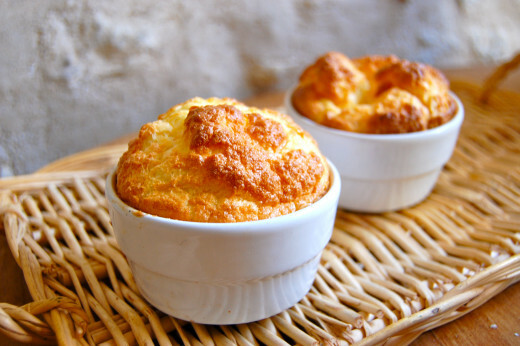 It reminded me of an egg souffle I tried making years ago. and if you end up adding cheese on the top it really puffs up. Thanks for your comment and I will be sure to check out your recipe hubs as well! I would call this a muffin-shaped omelette. It has no flour, so not really a muffin. I make stuffing muffins at Thanksgiving. I take whatever stuffing won't fit into the bird, and put it in muffin tins to bake.